Registration: Public registration for this event is now closed. 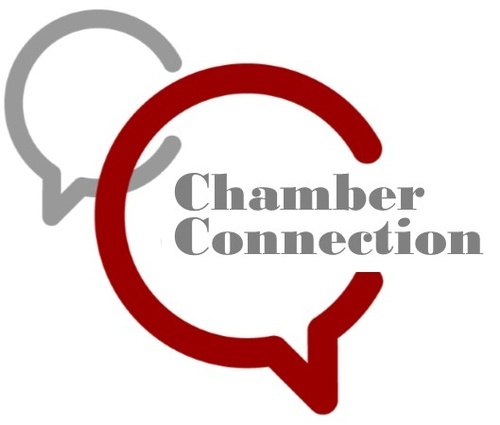 Join us for our monthly Connection Luncheon! Our guest speaker is Daniel Work, Associate Professor of Civil and Environmental Engineering @ Vanderbilt University. Join us for this lively and informative presentation about (1) the phantom traffic jam - when everything comes to a standstill on I-40 and then takes off again for no apparent reason, (2) autonomous vehicles and some of the technical issues with them, and much more! Reserve your seat today! Early registration pricing ends at Noon the day before.